As Lucy Rose announces her UK tour with a date at Stanley Theatre, Getintothis’ Jessica Borden has more details. 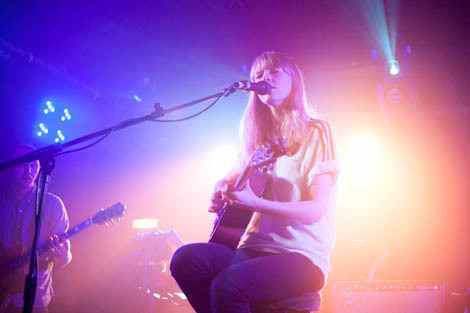 Lucy Rose announces a UK tour including a stop in Liverpool’s Stanley Theatre. Following the release of her third album Something’s Changing, Lucy Rose has announced a full UK tour to support the album along with a short fly-on-the-wall documentary about Rose’s debut tour in Latin America. 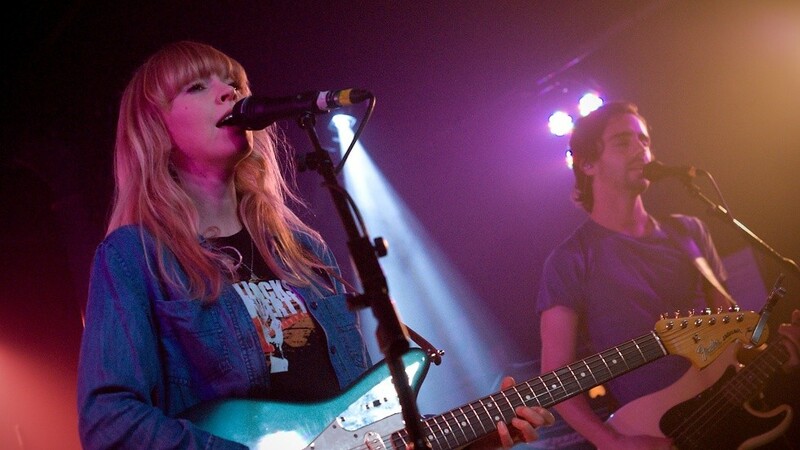 With three albums under her belt, Lucy Rose has become a fan favourite from her tours supporting Bombay Bicycle Club and Neil Young, to performing free gigs in venues organised by fans. With a soothing folk sound, Rose’s captivating sound has each and every listener hooked with her latest album offering and she’s already been on top of the festival circuit this year with spellbinding performances at Glastonbury, Latitude and many more. Showing no signs of slowing down, Lucy Rose just keeps getting better and this autumn tour will see her at the peak of her powers!